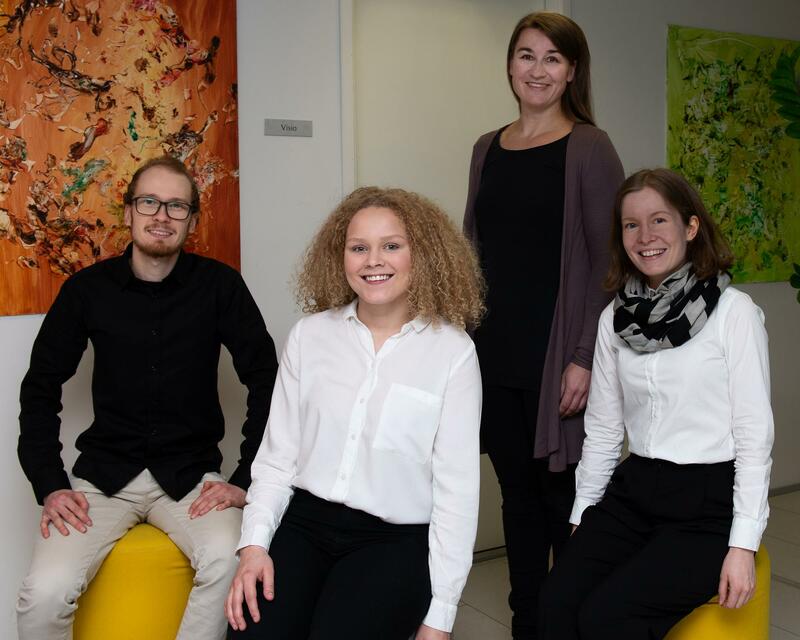 Our team of great colleagues has grown in March by yet another four magnificent personalities – welcome Suvi, Riina, Niko and Roosa! Suvi Heiskanen, Pharmacist (M. Sc.) and a business graduate (M.Sc. Economics and B.A. ), is the most recent member of our promotional review team who will also be working with activities related to quality control and Market Access. Her background includes business law studies and versatile work experience, e.g. global supply chain projects at Santen, logistics and supply at Ratiopharm as well as planning of educational events and employee advocacy. Riina Nieminen, Master of Science (Pharm. ), Ph.D. and Docent of Pharmacology, strengthens our promotional review and Medical teams. Riina has in-depth expertise in pharmacology, a solid background as a researcher and extensive experience on teaching of pharmacology to medical and biotechnology students and nurses. Niko Häppölä, Pharmacist and a student in computer science assists us in data management and various pharmaceutical tasks. He has gained work experience at community pharmacies both as a pharmacist and a technical worker. Roosa Pyrrö, Office assistant, came to our rescue in all office-related tasks. She graduated from an upper secondary school last year, has studied in South Africa for a year and also worked in a family business.